“Food is something you always remember,” Mikko Santos recounts what his dad always told them. It’s a sentiment that’s stayed with him and his brother, Patrick Santos, as they run Borough, Nolita, The Bowery, and LES Bagels together. It’s a statement that rings true to the Borough’s patrons as well, with their signature Mom’s Milk and Cookies gracing listicles and reviews. Milk and cookies isn't exactly a new combo—but that’s exactly the point. A bite of their chewy bite-sized cookies combined with sweetened, flavored milk transports you to the carefree days of your childhood. 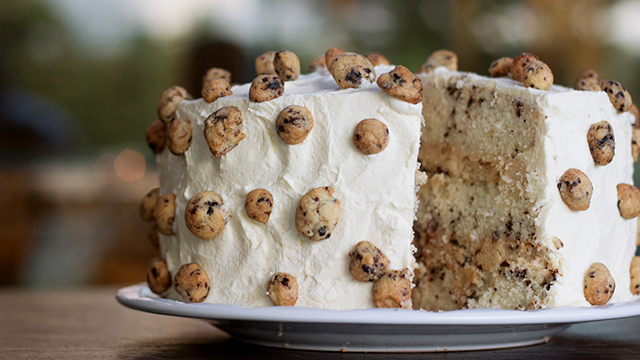 Now you can get their Mom's Milk and Cookies in cake form! Layered with creamy cookie dough, each bite is like being a kid pilfering from a batch of chocolate chip cookies before they even get to the oven. The buttercream is dotted with adorable crispy cereal cookies. For some people though, a fond memory isn’t quite enough. For some, they hold on to those memories and nurture them, let them grow, and then spill them beautifully out into the world for other people to enjoy. This is what happened with the Santos brothers and New York. When they fell in love with NYC, they set to make a little slice of it at home. Even if you haven’t been to New York, you’ve heard the ravings about Pumpkin Pie and Lemon Olive Oil Cake. Now’s your chance to try it yourself! 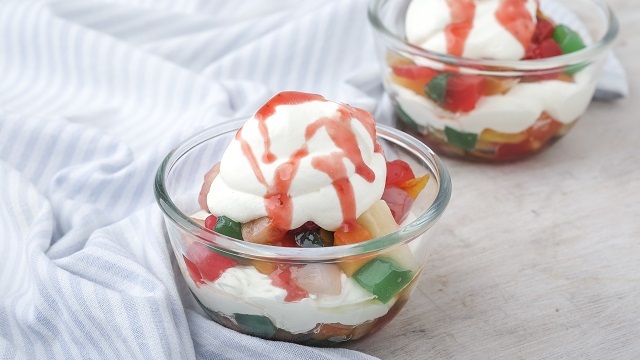 Under the pillowy clouds of sweet meringue are beautiful bright tangy flavors. 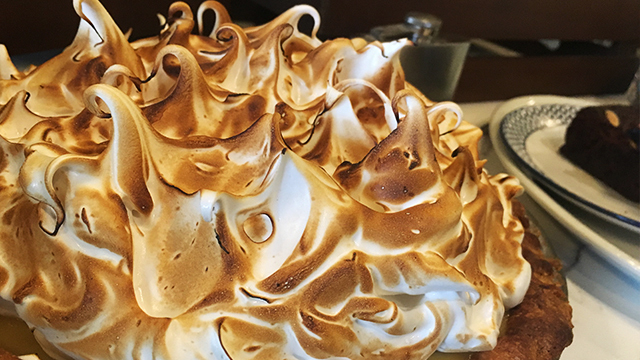 The Pineapple Passionfruit Meringue Pie is Borough's twist to the American classic, lemon meringue pie. From the decor to the food, the whole restaurant is decked with everything that the brothers love—all things NYC. To Mikko, the restaurant has become “an extension of myself,” with every nook and cranny, from the happy '80s music, Wes Anderson references, the quirky playful graffiti to the industrial-style ceilings, an expression of his taste. More than the paraphernalia, Borough’s transition has also marked an evolution in Mikko’s life. 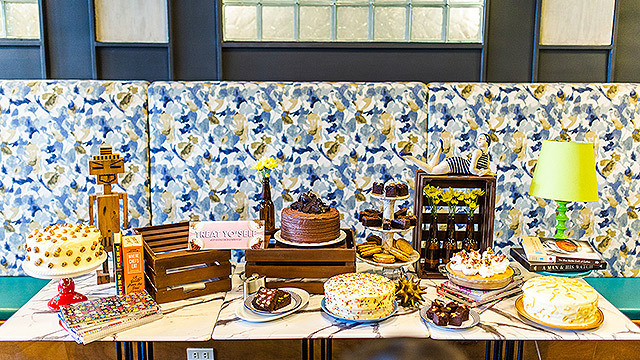 From the beginning when he insisted “no DJs”—a departure from their other restaurant ventures—and instead opted to warm up into a family-friendly place. It’s a reflection of Mikko embracing this time in his life as doting ninong to his many nieces and nephews. Chef Cuit says it himself how perfectly seasoned this pie is: "You can taste the spice, but it doesn't linger." 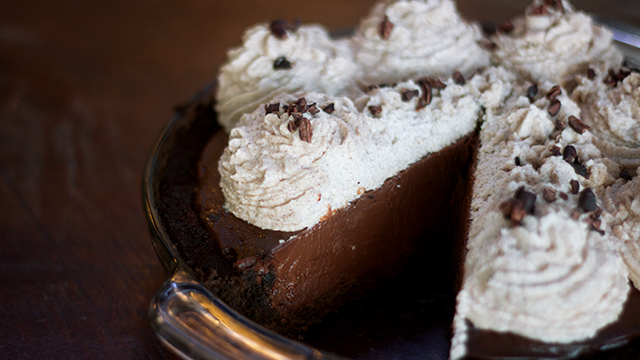 One of Chef Cuit’s favorites, and ours as well, is the Mexican Chocolate Pudding Pie. 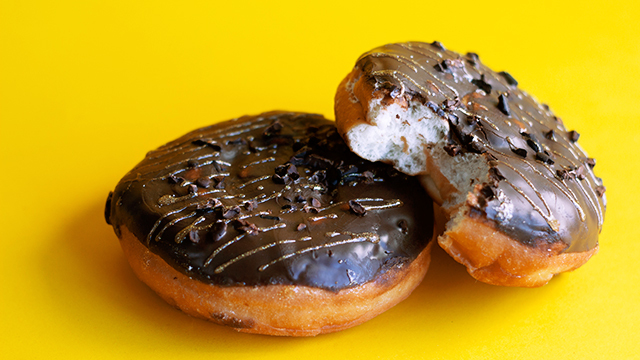 You can find delicious chocolate flavors in three ways: the cookie crust, the smooth dark pudding, and the cocoa nibs. But more than that, as you savor the delicious blend of chocolate and cinnamon melting together on your tongue, you get the welcome surprise of chipotle pepper that makes for a more powerful chocolate punch. Also, if you haven’t had spicy chocolate, then this should definitely be your first. They also have olive-oil based cakes which are big outside the Philippines but has yet to take off on our shores. In Borough, you can get their Lemon Olive Oil Cake and find tangy lemon curd in between layers of the flavorful moist cake. It’s all covered in lemon cream cheese icing with candied lemon peel for extra zing. Order in-house for a drizzle of extra virgin olive oil and a sprinkle of Himalayan pink salt. 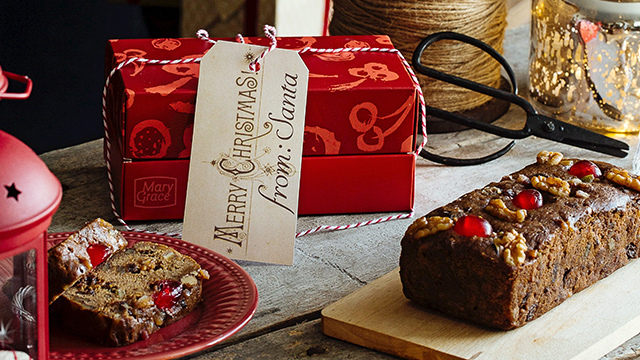 Chef Cuit’s scrumptious Carrot Cake is sweetened with coconut sugar that’s got caramel notes. Coconut sugar is known to have a low glycemic index which makes it a lot healthier than table sugar. 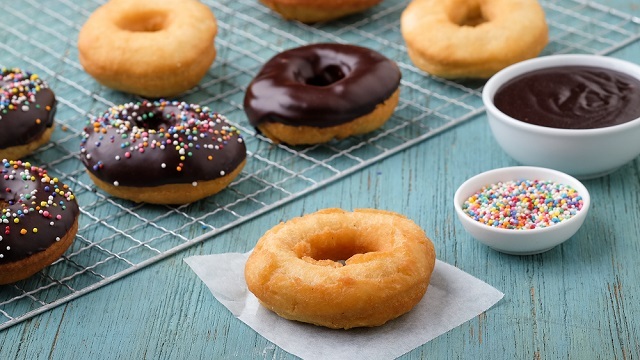 Can you believe that Chef Cuit grew up in a home that forbade sugary foods? His father was very strict about it. Chef Cuit describes just how serious it was in their house: “to eat sugar was as bad as cursing.” This made the one small piece birthday cake he was allowed to eat incredibly special. His childhood memory of freshly-baked chocolate chunk pecan cookies had to be outside of his own house, popping up at his aunt’s house. 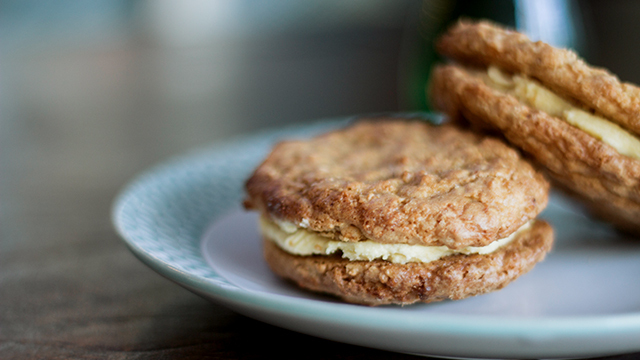 Their sleeper-hit, Maple Cream Oatmeal Sandwich, is one perfect bite. The chewy cookies sandwich a creamy maple buttercream that is just the right sweet—you can’t go wrong with this one. It'll probably make you come back. 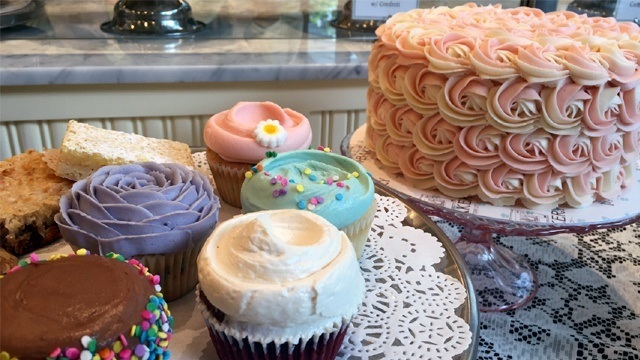 Borough boasts homemade-styled cakes using quality ingredients. 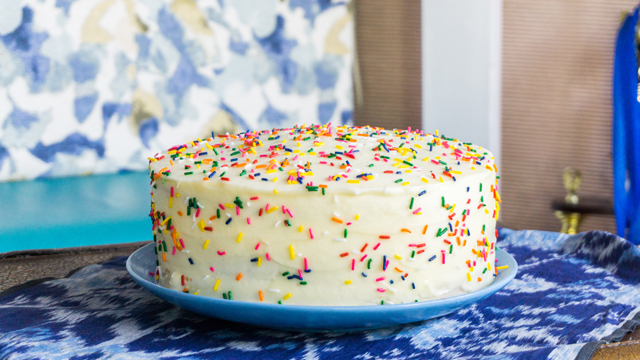 This Confetti Cake fits the bill! Now, Chef has adapted recipes from American childhoods for Borough. There’s the Southern American classics Coca-Cola Cake and Hummingbird Cake. He’s also made Sesame Street-inspired Snuffaluffanutter Pie and Big Bird Coconut Cream Pie. He also serves a gourmet version of Twinkies! Of course, they also have a roster of Brooklyn Cheesecakes: you can choose to have walnut caramel, apple caramel, strawberries, blueberries or have it as is. 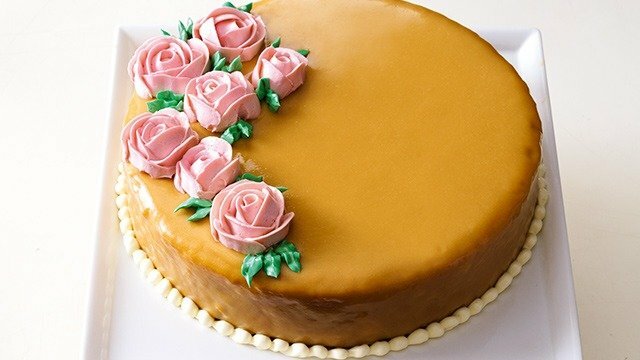 Other American dessert classics you can find are S’mores Cake, Red Velvet Cake, Old-Fashioned Chocolate Cake, Bread and Butter Pudding, Toasted Coconut Cream Pie, Apple Pie, White Chocolate Banana Cream Pie, Mississippi Mud Pie, Chocolate Fudge Brownies, Sugar-Free Almond Fudge Brownie, Pecan Pie, and Matcha cake. If you ever find yourself missing the childhood you love, head on over to Borough to get a slice of it back. There, they’ve turned a memory they love, a city they love, into something you can come back to anytime that you want. Or, better yet, get a slice of comfort you can take home, or bring to a party for your friends and family to have. The evolution has affected their menu as well as they’ve expanded to a robust 32-strong cakes and pastries menu thanks to Chef Cuit. Already, titas have been ordering whole cakes to-go. An impromptu visit to Borough will offer you all sorts of New York classic meals and a selection of their rotating cakes for the day. 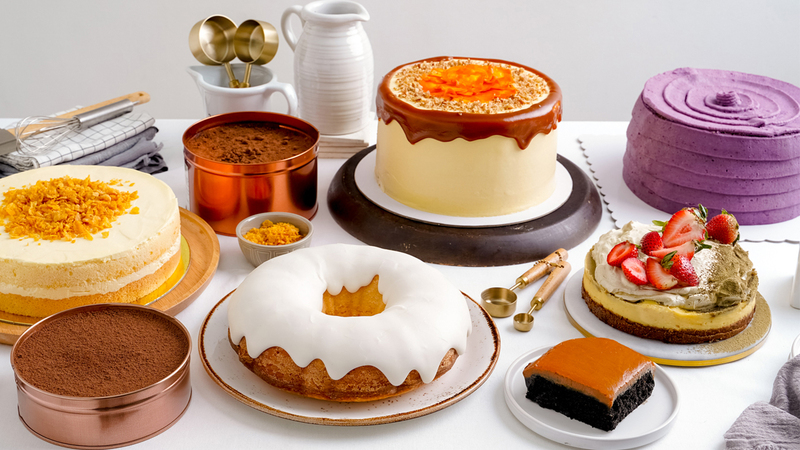 If you want to order any flavor of whole cake from their 30-strong catalog for parties, simply call in 3 days before for pick-up. 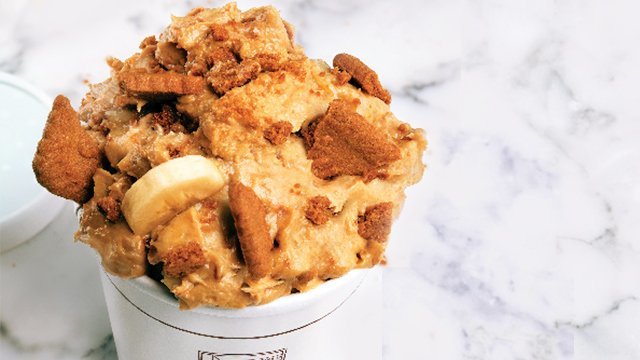 The banana pudding is a must-try, too!